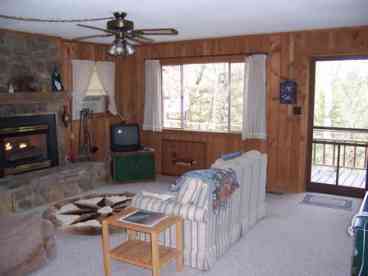 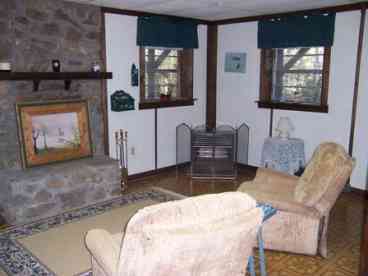 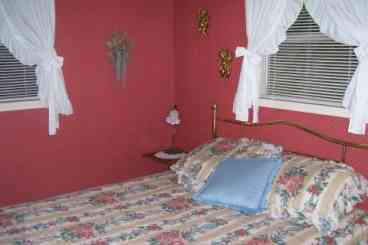 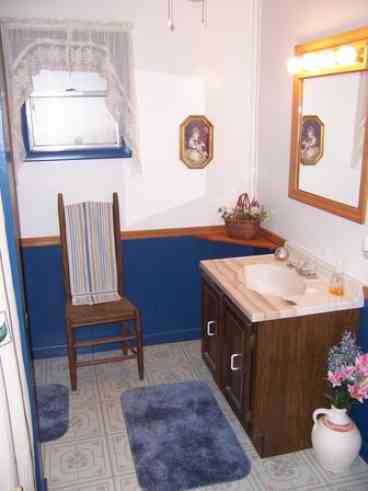 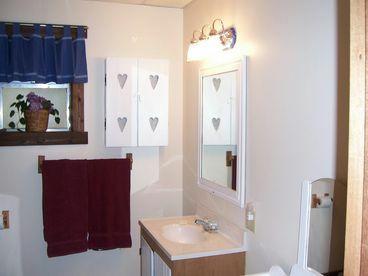 Search 2 Stecoah private vacation rental cabins, lakefront homes in Stecoah, North Carolina. 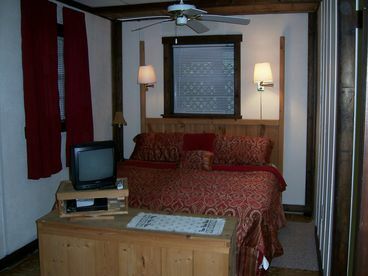 Escape to the mountains and rest without distraction. 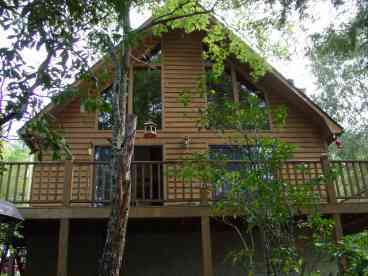 This home is the perfect place for a family reunion, holiday, or just to get away from it all. 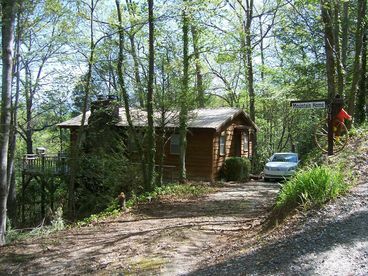 Surrounded by trees, this home sits half way up a mountain with a beautiful view of the Nantahala mountains and a valley down below. 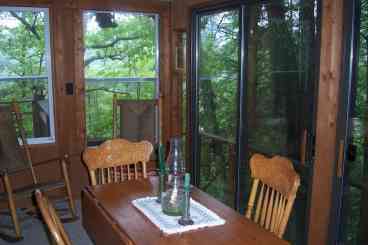 Sip coffee in a rocking chair at sunrise on the wide wrap around deck and toast the sunset in the evening. 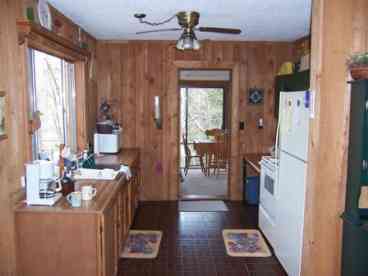 The sunroom glassed in porch is the perfect place for a candlelight dinner, game of dominoes, or just to relax with a good book.